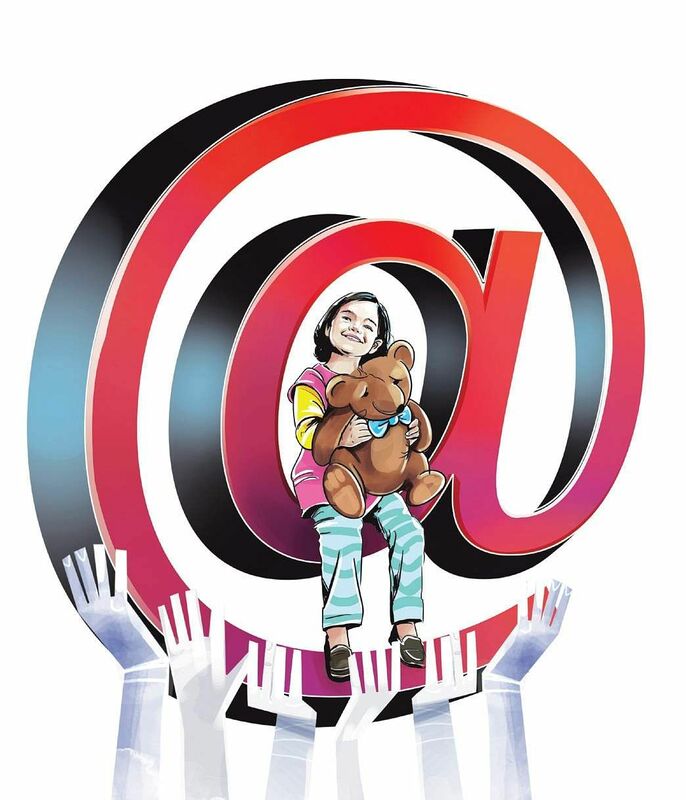 BENGALURU: Bengalureans are joining hands in a fight against child abuse with a year-old campaign, titled Leher, which involves the making and sharing of revelatory one-minute videos. The organising team had invited the general public to come up with stories for the films, and many shared their own personal experiences. The contributors included sportsmen, artistes and doctors. The team decided to crowdsource them, says Ameen Haque, founder of Storywallahs. “We posted online and invited all to write scripts,” he says. The project is called Leher, Leher meaning waves. “The idea is to create a ripple effect leading to a larger influence,” says Ameen.Since Indians spend most of their time on social media, they decided to put across the message using this medium. Some scripts also include social media in their narrative. Dr Kaushik says, “Some ideas include a chat on Facebook between a child and an older man where the man claims to be his uncle and asks if he remembers meeting him at a party.” The films will be screened starting this October.